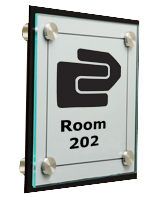 Like everything we make in The Workshop, our selection of signage displays are tailored to fit the ever-changing needs of our customers. 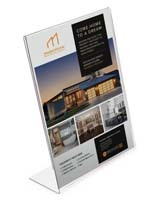 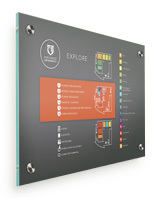 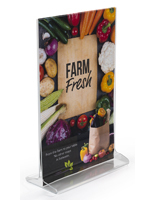 Whether it's a poster stand to advertise a new promotion or a wayfinding sign to help visitors navigate your building, we've been developing products that make your job easier. 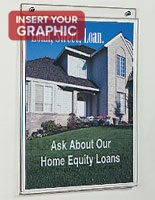 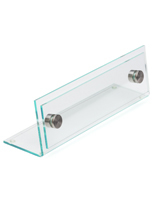 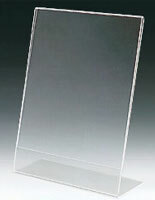 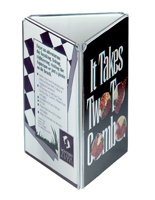 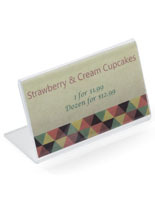 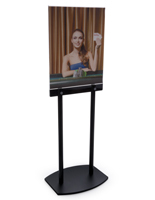 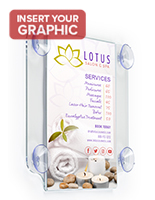 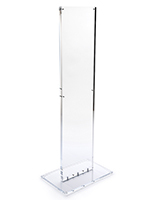 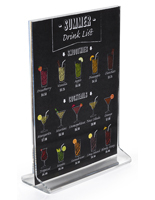 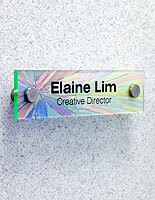 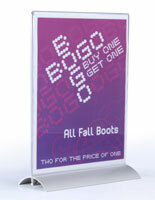 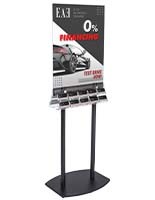 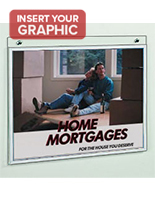 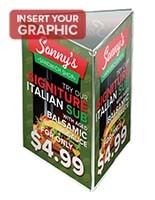 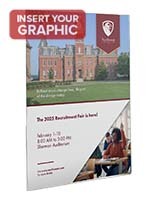 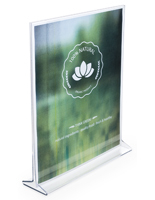 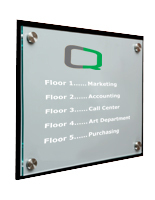 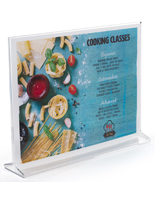 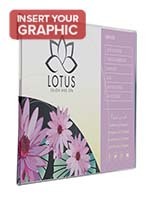 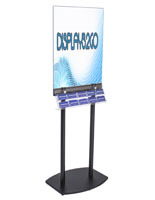 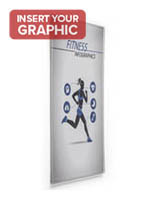 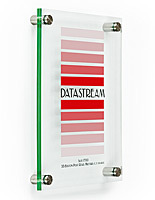 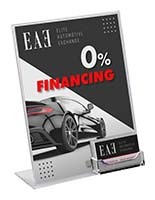 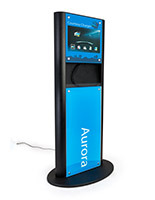 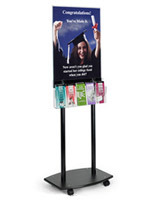 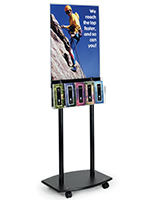 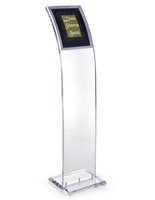 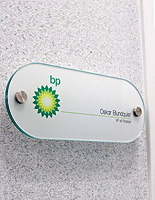 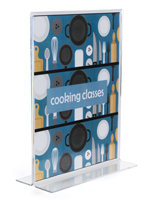 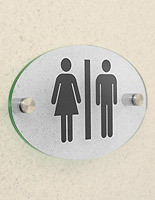 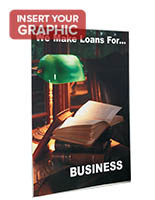 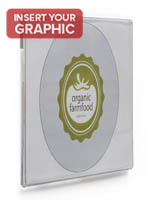 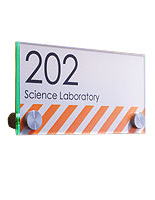 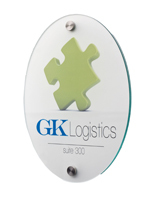 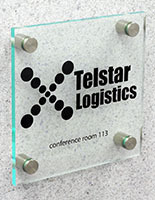 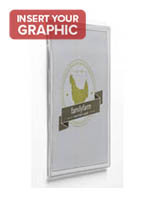 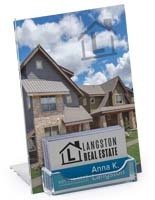 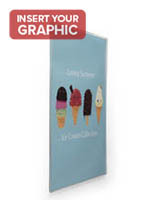 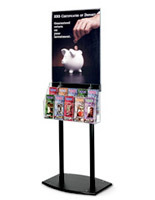 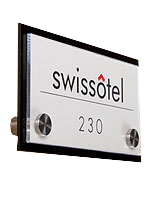 Many of our signage displays are constructed using premium acrylic. 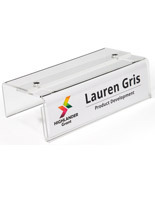 Unlike other manufacturers that bond their acrylic to make their products, we typically bend our acrylic pieces by hand. 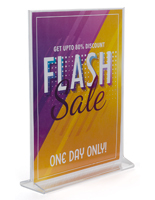 Using an innovative and signature technique, we handcraft nearly all of our acrylic displays for a product that is stronger, tougher, and simply better looking. 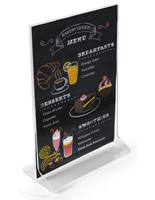 From tabletop tents for restaurants to floor standing poster stands to custom printed wall signs, The Workshop designs and builds top quality signage in all shapes and forms.